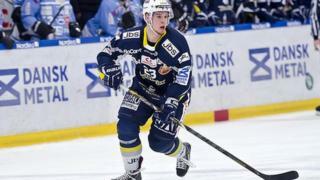 The Belfast Giants announce defenceman Mitch Ganzak as their latest recruit for the 2015/16 Elite League season. Steve Thornton, Head of Hockey Operations at the Giants, said he had been chasing the player from Michigan all summer. Ganzak, 31, has played in Europe for the last five years and was the top-scoring defenceman last season with Graz 99ers in Austria.